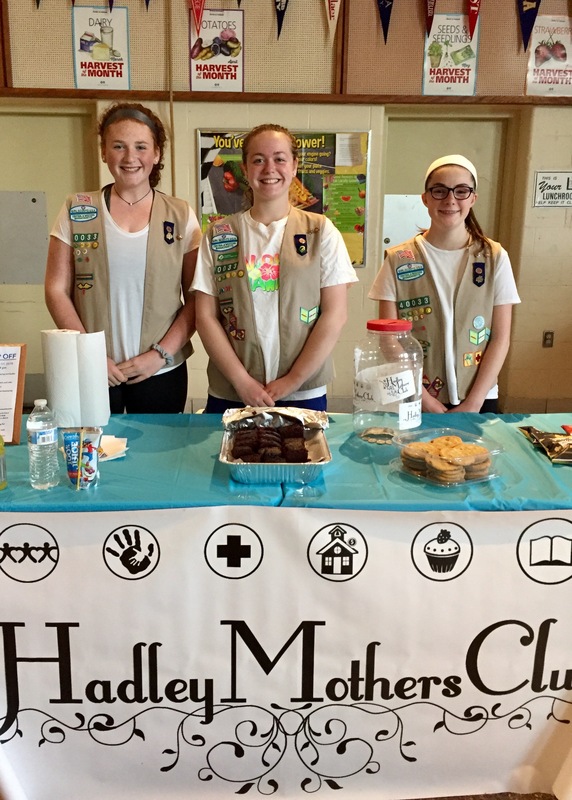 A big shout out to Troop #11610 which provided babysitting during Hadley Mothers’ Club meetings throughout the year! 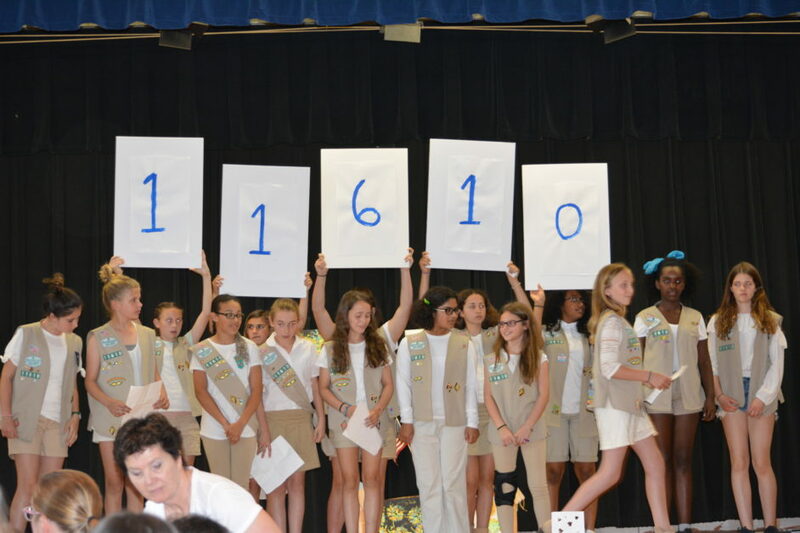 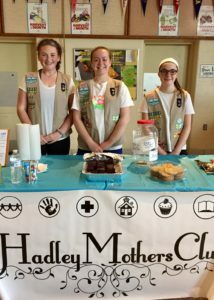 The Hadley Mothers’ Club proudly supports Hadley Girl Scout troops by providing them with community service opportunities such as volunteering for the Holiday Fair, babysitting, wrapping Friendship Boxes and much more! 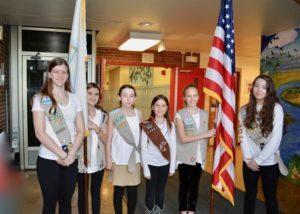 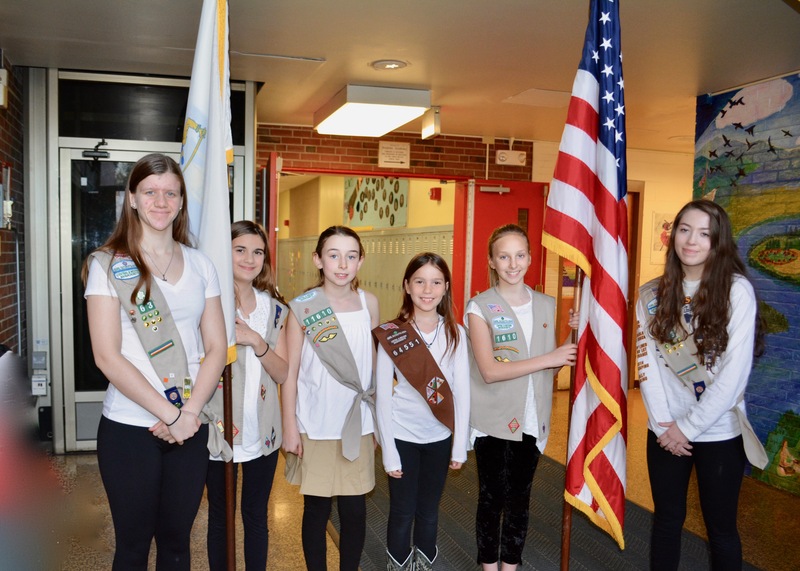 It was a privilege to have the Girl Scouts execute the Color Guard during Candidate’s Night and to have their smiling faces host the snack table at the 2nd Town Meeting.